Play School gets a brand new series and three new presenters! Exciting news for Play School fans! 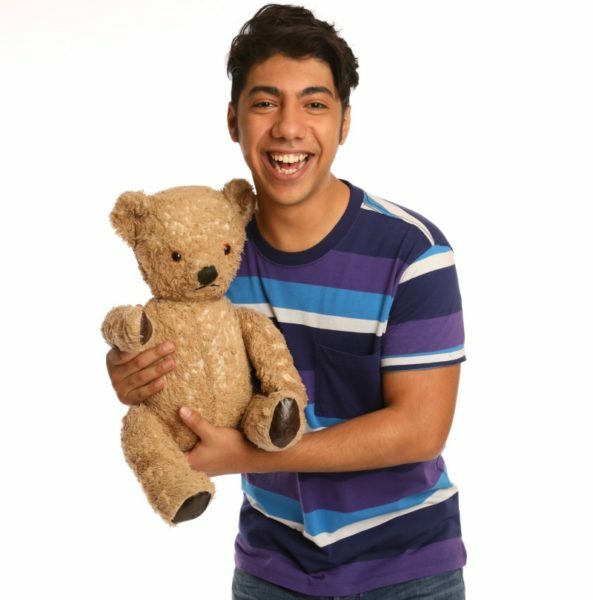 The iconic Australian children’s show is about to become even more educational and entertaining with a whole new weekday series called Swap and Share – and three new presenters to go with it! If you have a toddler or preschooler at home then get the remote ready! The new Play School weekday series Swap and Share airs next Monday (9th September) which will explore the ways in which children build relationships and connectedness through swapping and sharing things and experiences that are important to their everyday life. The thinking behind this new concept is that learning to share items helps children develop an understanding of other people’s needs and emotions and builds an awareness of values such as fairness, generosity and cooperation. Swapping and sharing experiences such as stories, music and games also help kids understand and build relationships with family, friends and the wider community; and helps them to understand different cultural similarities and differences. Noot noot! Thanks Pingu, I think you’re the reason why my toddler isn’t talking yet! 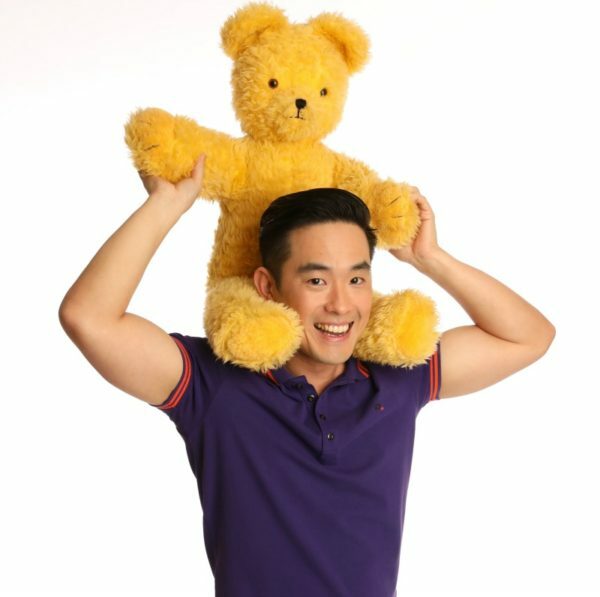 The new Swap and Share show will also see three brand new presenters join the Play School family: Kiruna Stamell, Kaeng Chan and Hunter Page-Lochard. While male presenters Kaeng and Hunter will inject some fresh fun into the show, it’s perhaps the new female addition, Kiruna, who might gain some new young fans a bit faster. 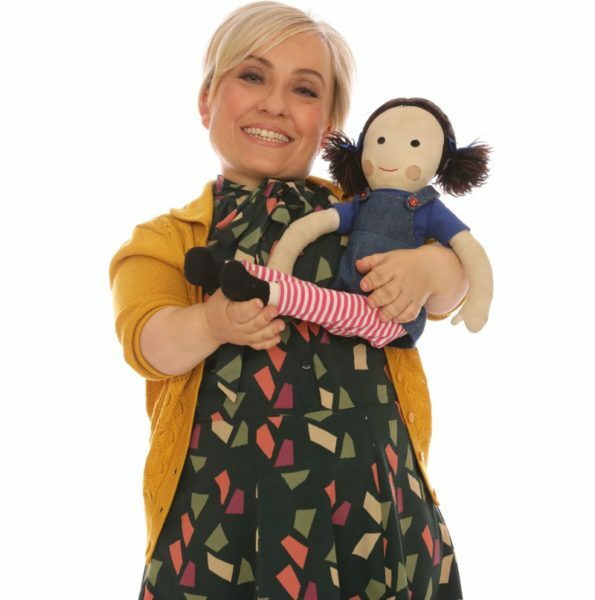 Kiruna Stamell, who appeared in the Baz Luhrmann film Moulin Rouge, has a form of dwarfism which is why she’s a lot shorter than most adults (and the other Play School presenters). On top of her fine presenting skills, the fact that she’s a little person is a great way to show children diversity and encourage discussions about differences and similarities between people – which fits in nicely with the Swap and Share premise and themes. With the first few episodes involving creating a share and swap box, celebrating Humpty’s birthday, making a bottle family and sand tray garden, picking and cooking veggies plus a visit from some chicken friends; there’s lots of new stuff for kids to love and learn from on Play School so be sure to tune in. The new Play School series Swap and share airs weekdays at 9.00am from next Monday 9th September on ABC KIDS.